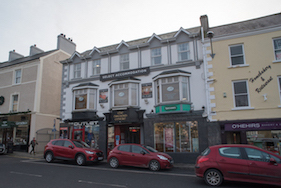 The Diamond Lodgings is a modern, centrally located, family run accommodation provider in the heart of Donegal Town. 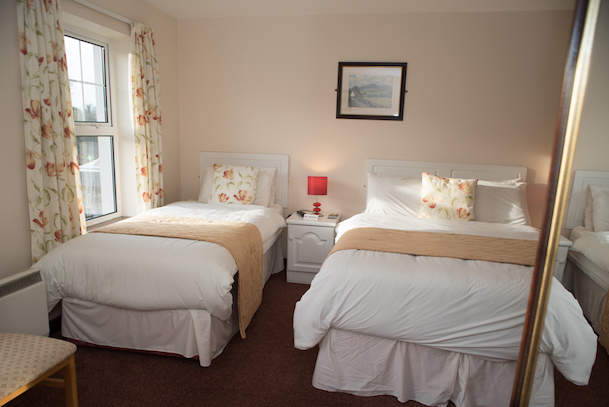 We offer our guests bright, comfortable, spacious accommodation at affordable prices. 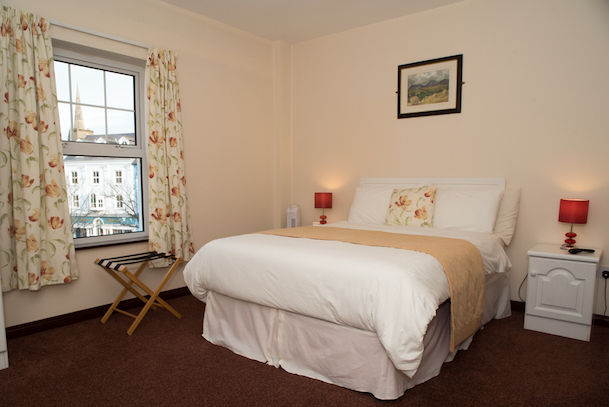 All of our rooms are en-suite, with television and have tea and coffee making facilities. 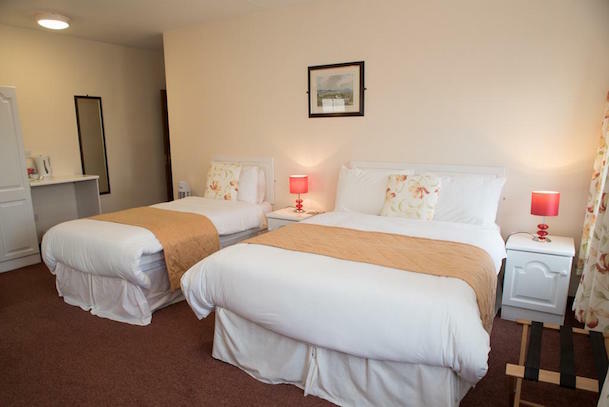 Guests have access to a free, private, town-centre car park and free WiFi facilities. 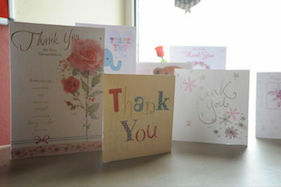 Hosts Bridie and Paul Duncan ensure that our guests receive a personal, friendly and professional service. 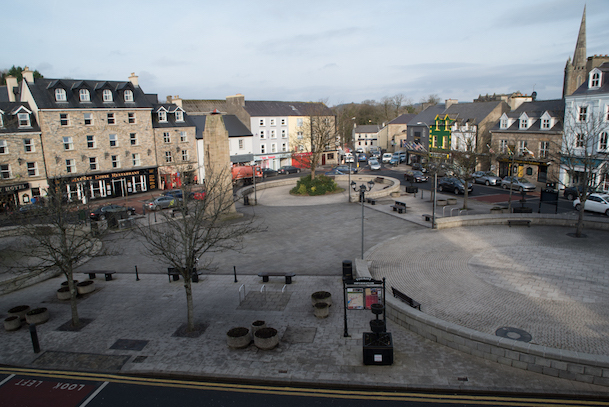 "We look forward to welcoming you to the Diamond Lodgings holiday accommodation and to Donegal Town"